When I heard that President Barak Obama had won the Nobel Peace Prize, my first thought was , “For what?” Many in the world share the same thought. Then a friend sent me a very interesting write-up on another individual who was in consideration for the prize in 2007 but was passed over for Al Gore. I thought I’d post it here for your consideration. 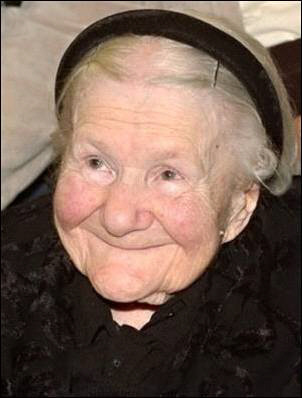 Irena Sendler recently passed away at the ripe age of 98 years . That name may be unfamiliar to many so here’s her story. During WWII, Irena who was German, got permission to work in the Warsaw Ghetto, as a Plumbing/Sewer specialist. 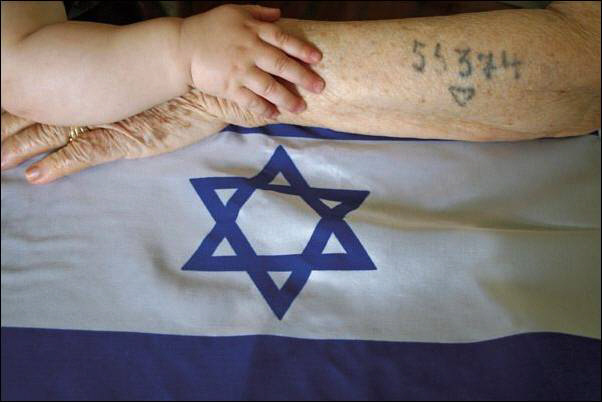 She had an ‘ulterior motive’ as she knew what the Nazi’s plans were for the Jews. Irena smuggled infants out in the bottom of the tool box she carried and for larger children, she smuggled them in a burlap sack that she’d place in the back of her truck. She also had a dog in the back that she trained to bark when the Nazi soldiers let her in and out of the ghetto. The soldiers of course wanted nothing to do with the dog and the barking covered the kids/infants noises. During her time of doing this, she managed to smuggle out and save 2500 children. She was eventually caught at which time the Nazi’s broke both her legs, arms and beat her severely. Irena kept a record of the names of all the kids she smuggled out and kept them in a glass jar, buried under a tree in her back yard. After the war, she tried to locate any parents that may have survived and worked to reunite the families. Unfortunately, most had been gassed. The children she could not reunite got placed into foster family homes or adopted. Last year Irena was up for the Nobel Peace Prize but she was not selected. What’s ironic about this is that Al Gore won for a slide show on Global Warming. And this year, Obama got the prize. It just doesn’t add up, does it. David Wallace is a search & social media marketer who lives in Anthem Arizona with his lovely wife. Interests & hobbies include all things Disney, roller coasters, musicianship and Christianity. Follow +David Wallace on Google + as well as Twitter.